I'm trying to go for a high score on operation wolf, I can't seem to find anyone who is a REP that can validate my gameplay. Can I get someone who is some sort of ADMIN to shadow me that might live in/near the baltimore area one evening here at crabtown in glen burnie md?? A frustration yes - you'll have to film your play, and when its achieved you'll have to verify the board that's in it and the game is set up with the parameters/dip switches required. Even if he were to record his play and show the board I'm not sure there is a way to submit to aurcade without playing live in front of an authorized ref. 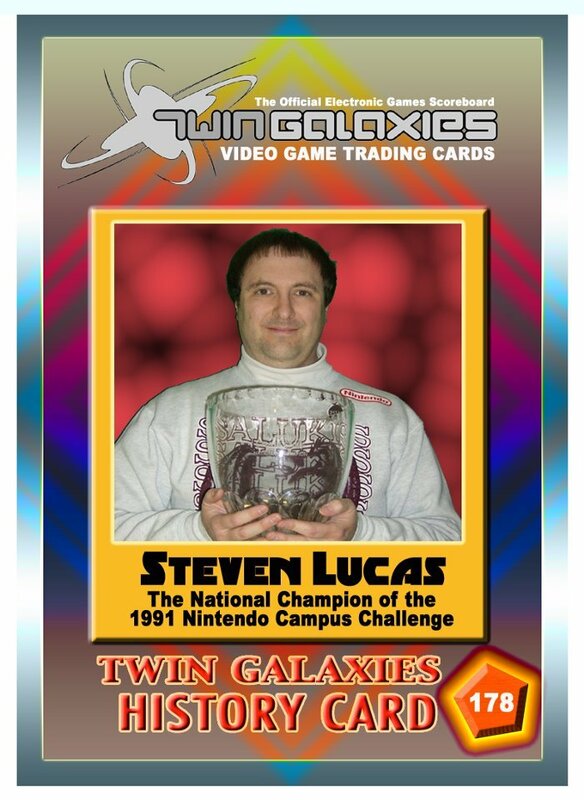 You can still submit it to Twin Galaxies - if they accept it then Aurcade should accept it as well. [font=Tahoma, Helvetica, sans-serif]OXthatROCKS[/font] is correct - it is up to the venue to contact a nearby ref so that he/she can witness the score live. Aurcade is not currently able to accept video submission in any way. Another option is having the venue reach out to GhostLord (Doc) and going through the necessary steps of having the location designate a ref that is employed there, so that more scores can be verified in the future there. In short, it is up to the venue - unfortunately not much a player can do if the local management/owners are not interested in tracking scores. So how can we contact a referee? Is there a thread that shows names and phone numbers or something like that? ?